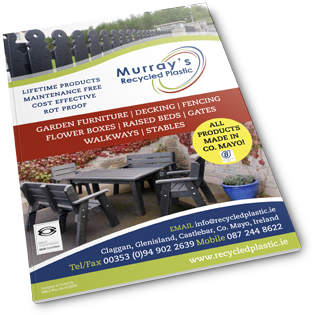 Our 150 x 28 x 3650mm tongue & groove board is a 100% top quality maintenance free recycled plastic board. It does not splinter or break easily, so a kicking animal will not damage it – it returns to its original shape. 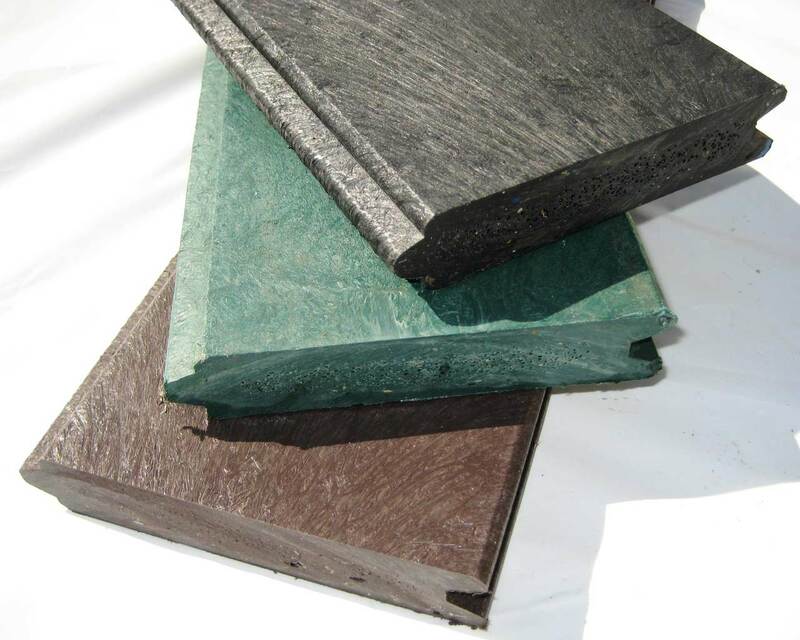 A recycled plastic tongue & groove board does not retain water and therefore are more hygienic for stables than timber. It is solid, durable and ideal for both indoor and outdoor stabling maintenance free. The stable unit will not age – it will hold its superior quality which is weather-resistant unlike wood. The t&g boards are acceptable to the Department of Agriculture & Food for use in stable partitions. Available in brown, black and green.